Shell Visitor Chair is stackable and sturdy. It comes in 6 standard polyurethane colors. 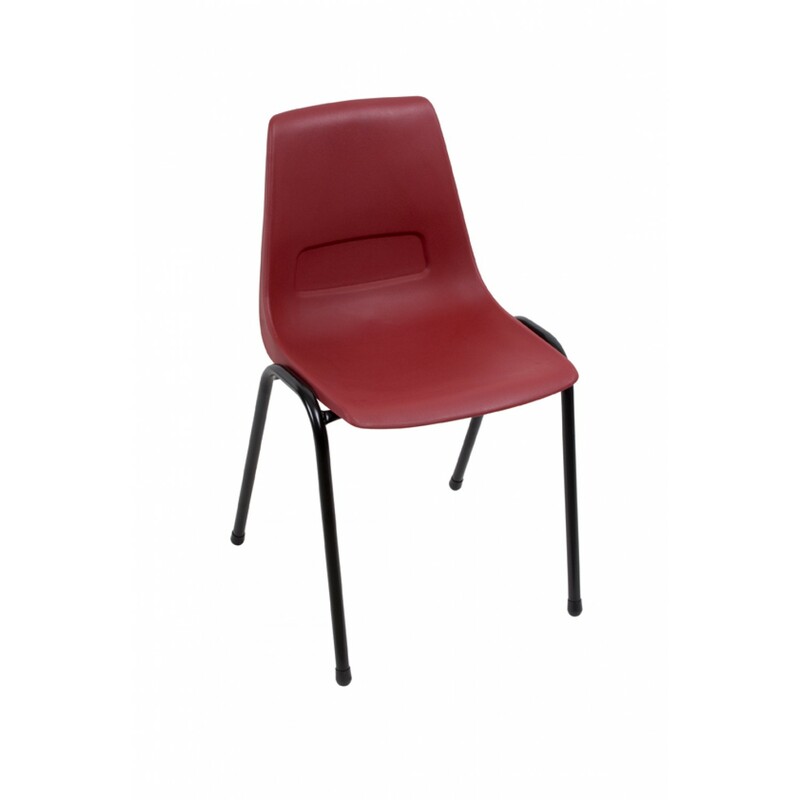 This chair could be an ideal chair for training rooms, informal visitor areas, breakout area or in a cafe.